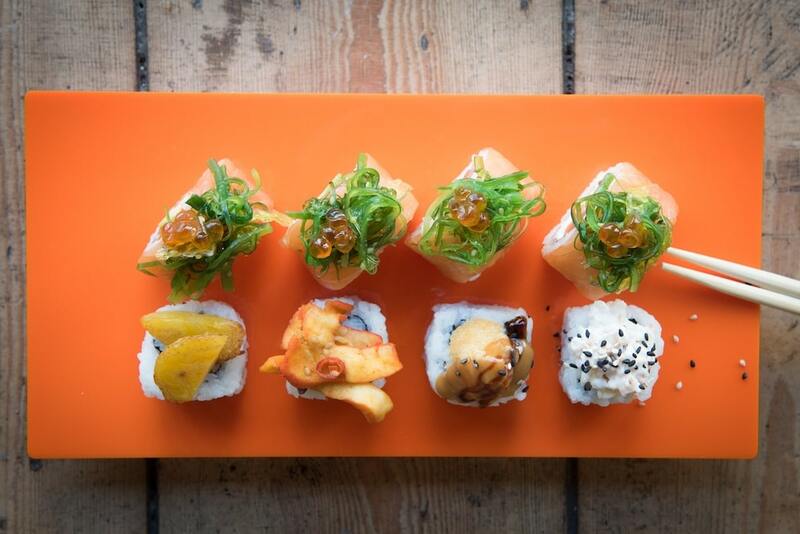 Taking a love of Japanese sushi and combining it with the passion and fruity flavours of Latin America are Tropical Sushi Hove. The team all hail from Venezuela and Colombia, and so grew up with beautiful fresh fish, fruit and vegetables. 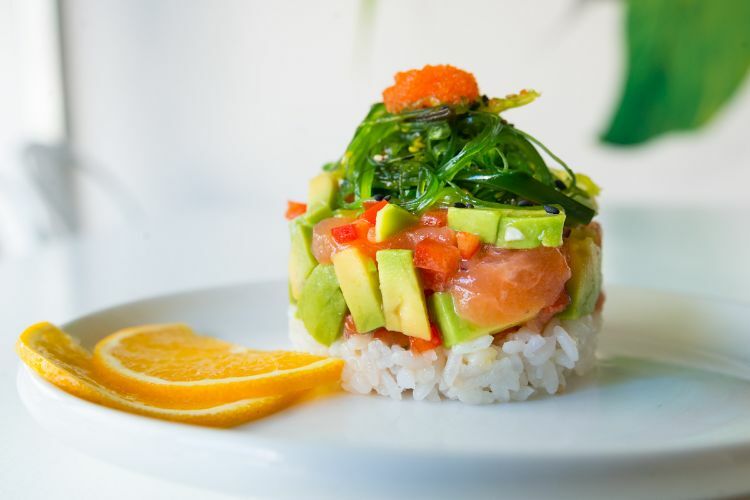 They also share a love of all things sushi, and so have combined the ancient Japanese craft with the fresh flavours of home to create a tropical take on sushi. 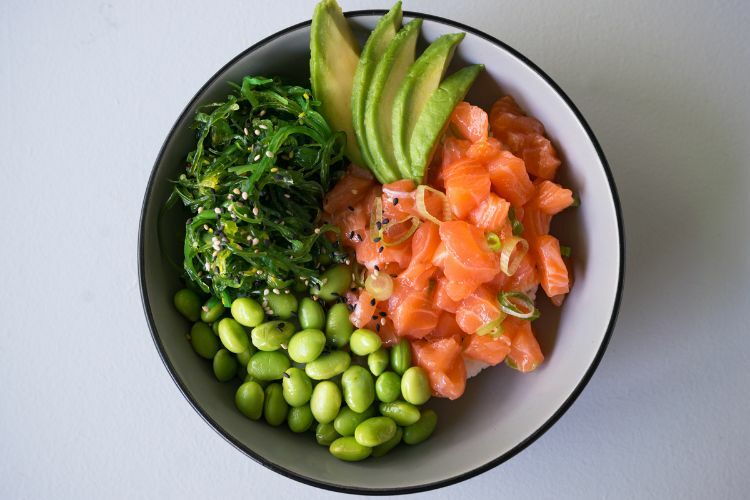 Fear not those of you who fear the word fusion, there are plenty of classic and inventive dishes on the menu that celebrate fresh produce and clean flavours. 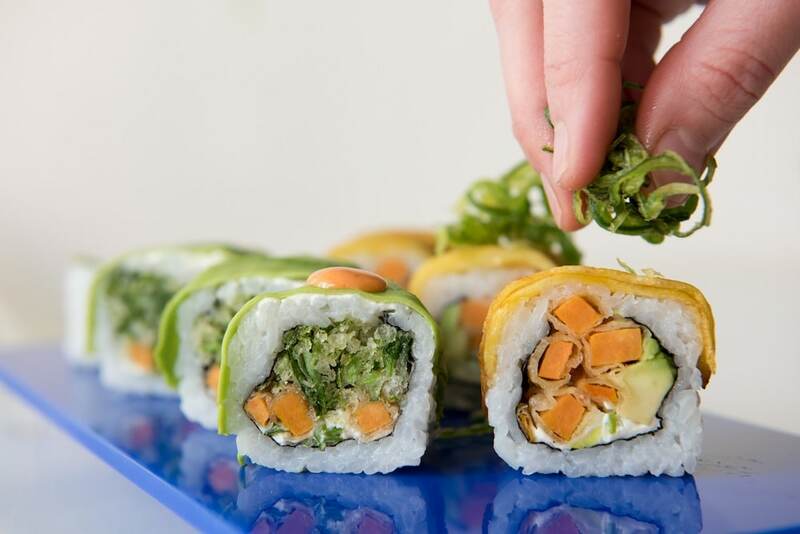 Take your taste buds on a journey today and go give Tropical Sushi a try. 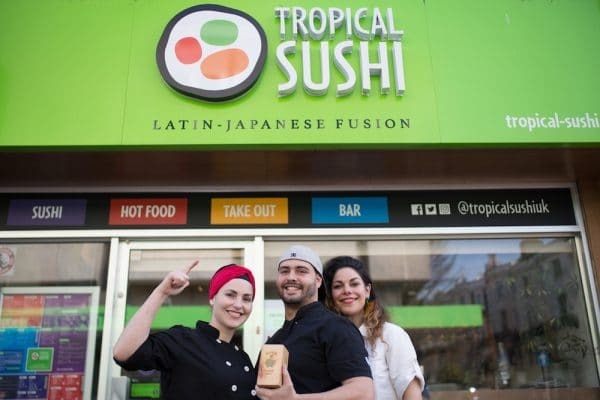 Tropical Sushi have recently opened a permanent restaurant on Western Road in Hove. 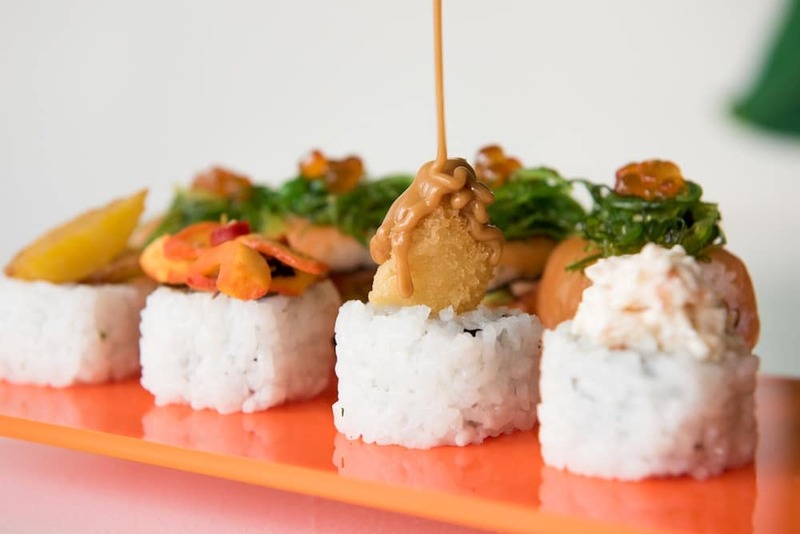 This follows a few years of pop ups and events where they honed their craft and built up a loyal following of sushi loving fans. 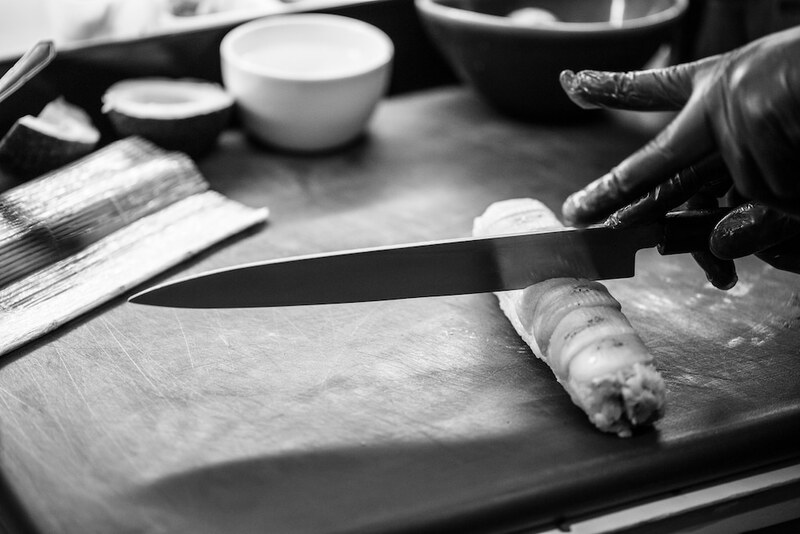 The team are all passionate about their food and extend a warm welcome to each customer. 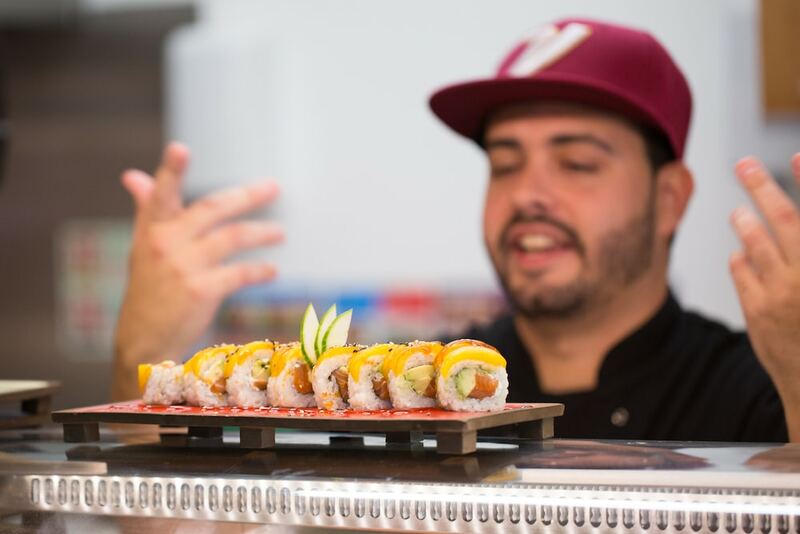 The team want every customer to experience the tastes of their homeland, lovingly created with the attention to detail that you would expect from a sushi restaurant. 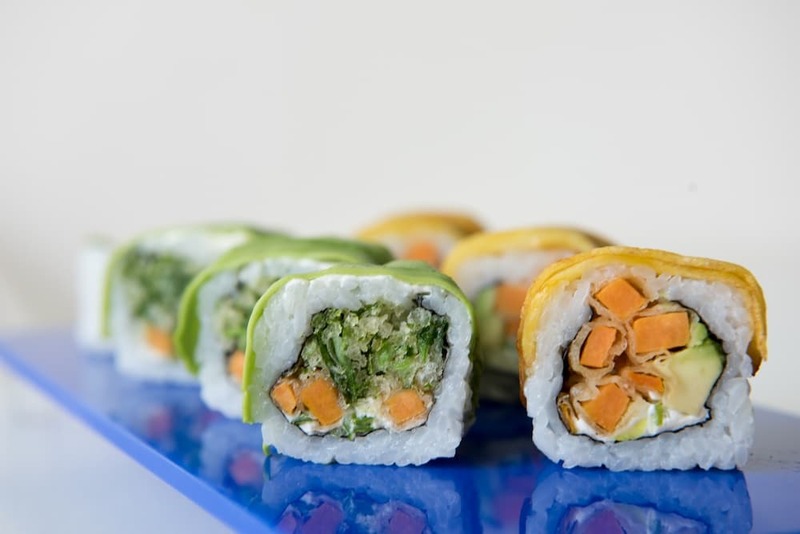 Unlike other sushi restaurants you will not find a conveyor belt of premade dishes when you visit Tropical Sushi. They prepare each dish to order, ensuring everything that leaves the kitchen is at its best before it comes to the diner. 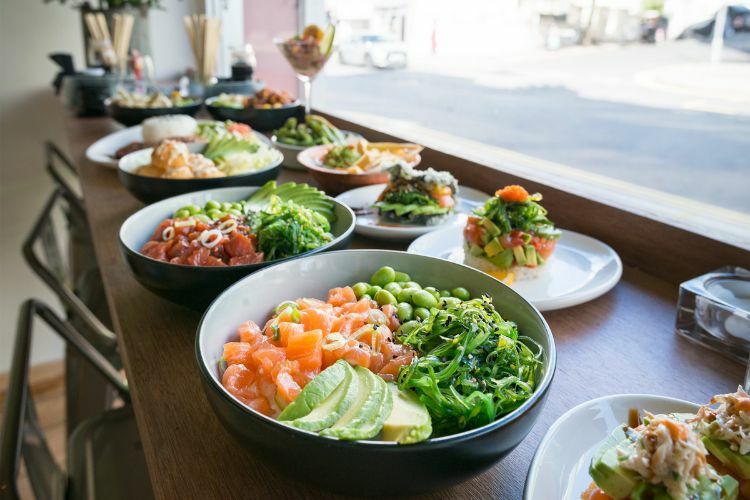 Ethically sourced and local ingredients are combined with the flavours of Latin America and Japan to create a menu of traditional and not-so-traditional sushi rolls and bowls. 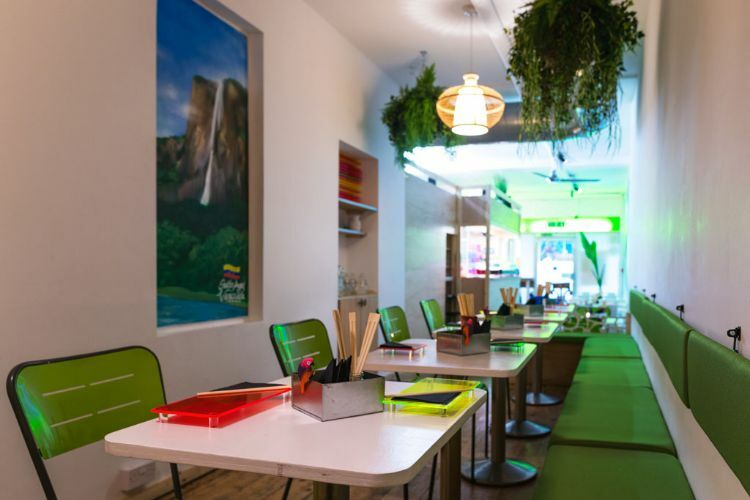 You will also find South American favourites such as ceviche and the super-trendy poke bowls across the menu. 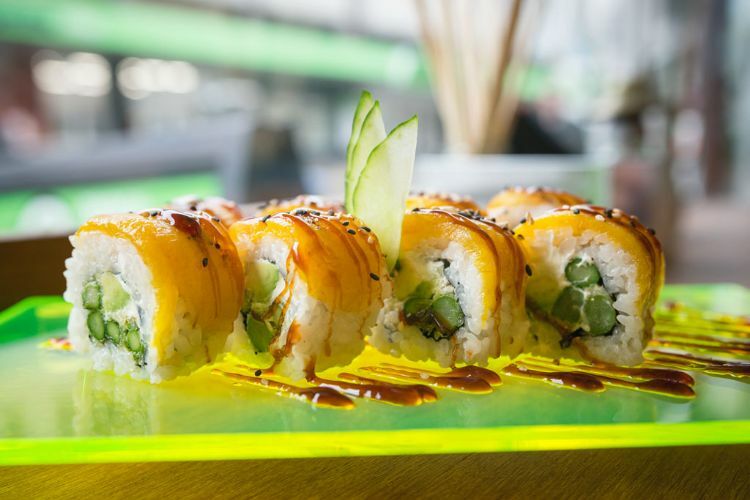 If you are a Tropical Sushi newbie, try one of their sharing platters to get the full experience and discover your new favourite dish. Want to taste the tropical tastes but cannot make it into Hove, no problem. 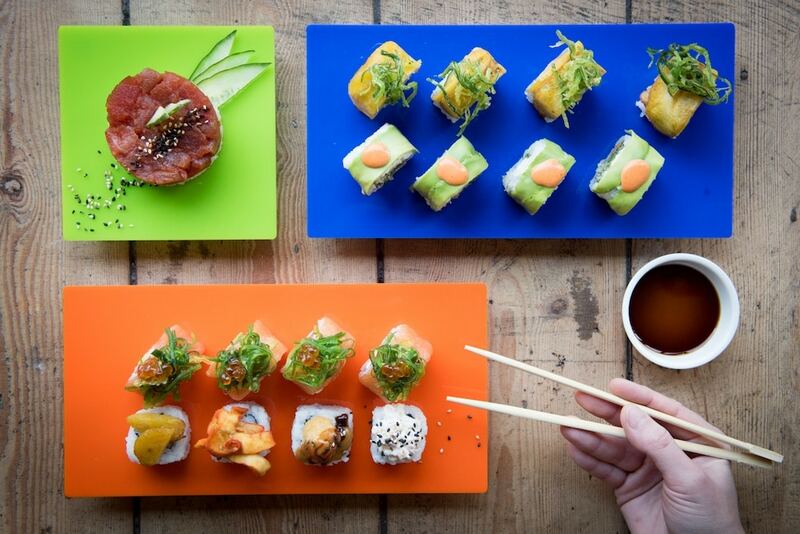 Tropical Sushi are available to deliver via all the popular channels including Deliveroo. 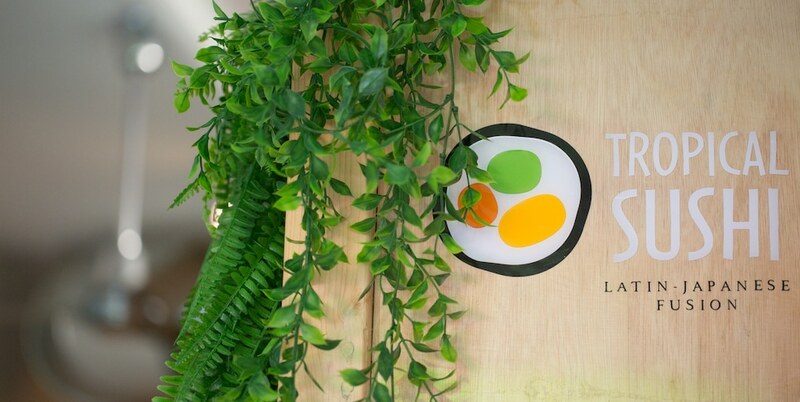 This means you can get freshly made dishes delivered directly to your door, bringing a ray of sunshine to your home. 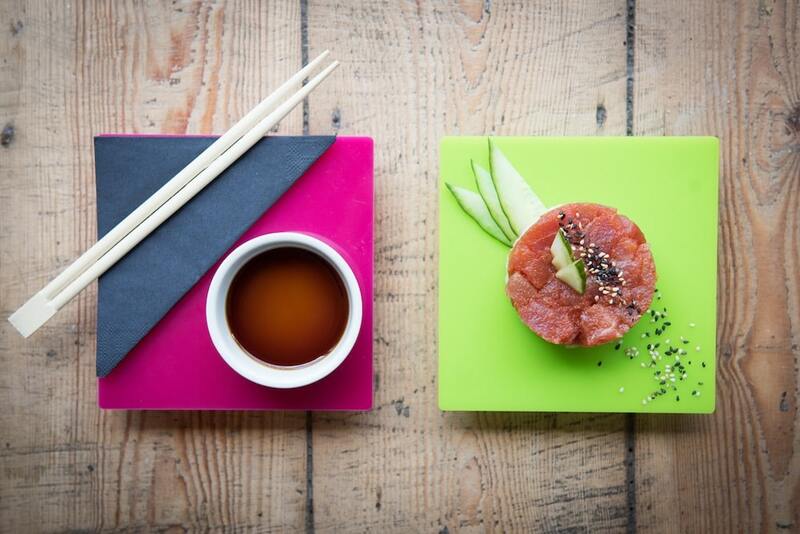 Tropical Sushi are also events and catering specialists. 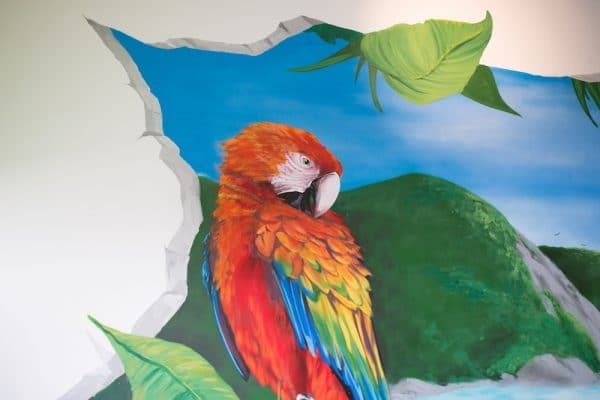 Get in contact with them to bring a tropical feel to your next event or get together. You can event book a sushi workshop and become a sushi master ready to impress your friends. A breath of fresh air. So appropriate for Brighton and outstanding for many reasons. Who says don’t like sushi hasn’t try Tropical sushi, even my husband who can’t stand sushi is a big fan, forget about the traditional one (but you also can ask for it haha) this is just a totally new experience and that’s what I love more about it, also very kind staff and very nice atmosphere. I highly recommend it! Had a takeaway ‘Mushroom poke rice bowl’ – filling, colourful with a good balance of flavours and fairly priced too. Staff were very friendly and the food was prepped quickly. Will certainly be trying again! Maybe some of the best sushi in town that I have tasted for some time… though not a massive fan, so was pleasantly surprised. 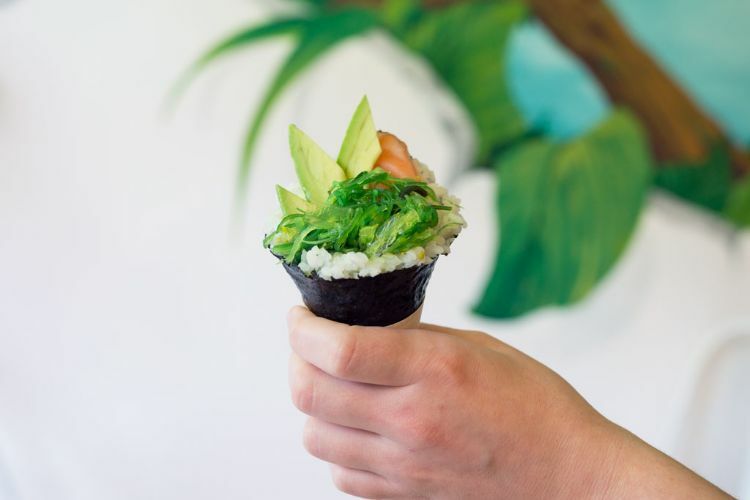 Also didn’t know you could get such sushi with a tropical side. Will definitely recommend and return. Simple, good price point.